SELLER VERY MOTIVATED! This Property has it all. Location, quality & value. Close proximity to shopping centres, hotels, eateries & financial institutions. 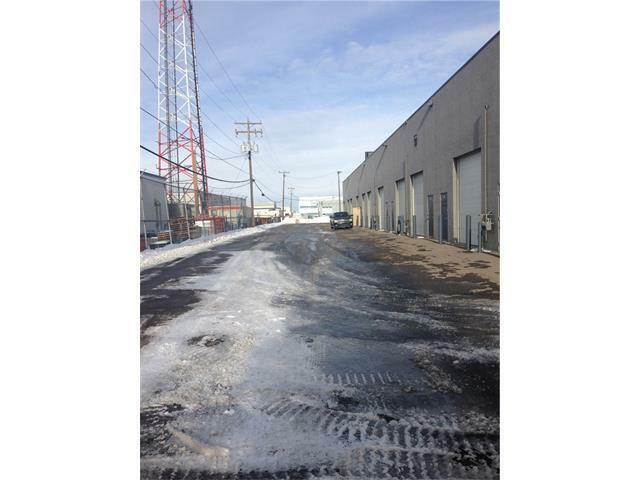 Close proximity to downtown, highway 1&2, Barlow Tr, 36 St. & Memorial Dr. Transit & LRT service within 2 blocks. Main flr. 1926 sq.ft., 2nd flr. 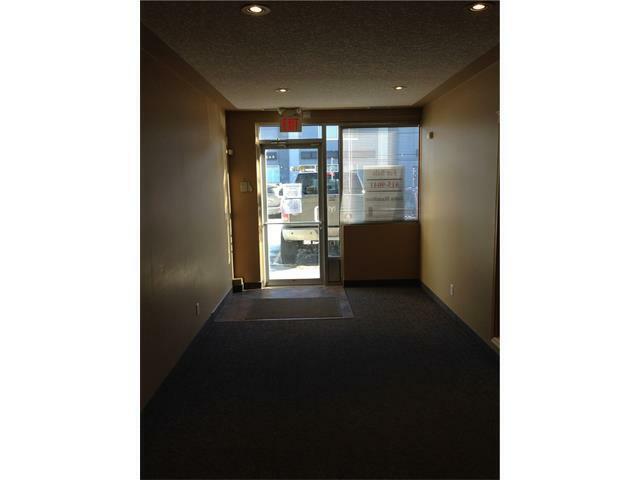 674 sq.ft., a/c throughout, office improvements well laid out and high quality. 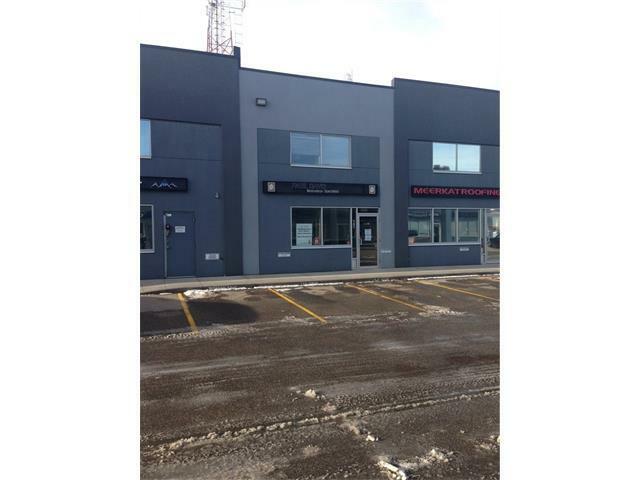 Property can be leased or purchased. Call listing realtor in regards to heavy power. Seller would consider leasing the property.